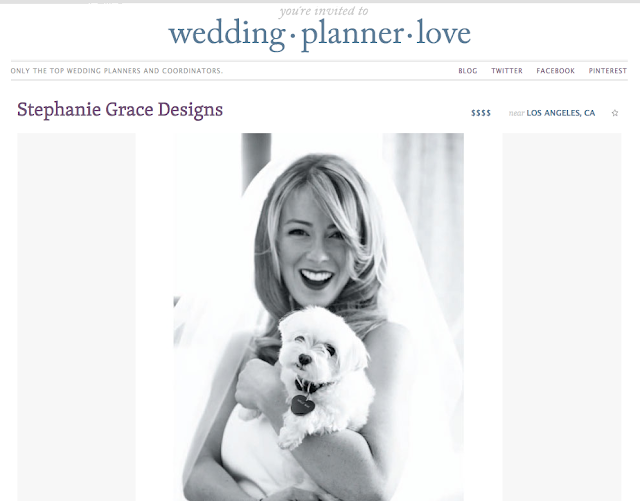 Stephanie Grace Designs: Find us on Wedding Planner Love! 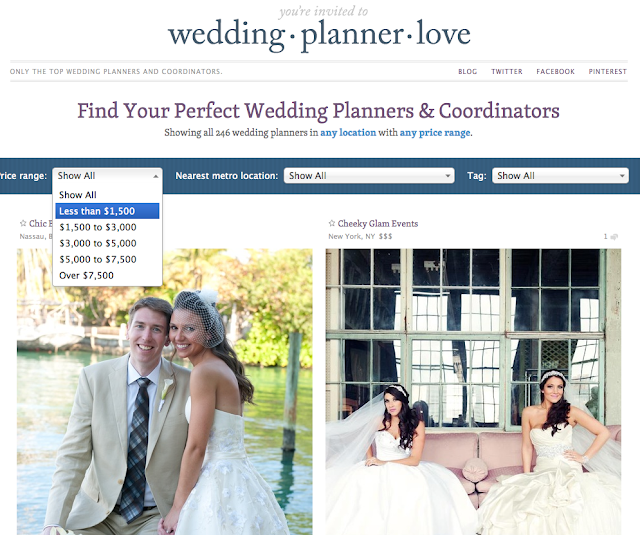 Find us on Wedding Planner Love! 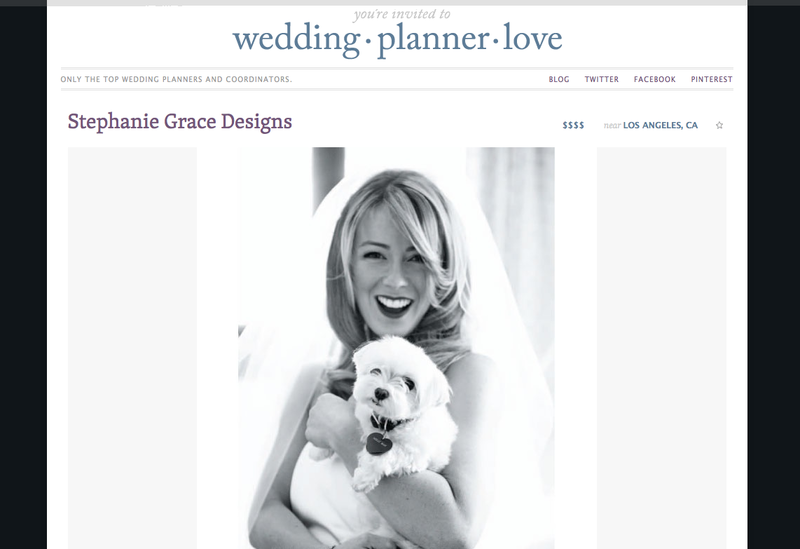 We now have a profile on Wedding Planner Love! We were delighted when we were asked to join this wonderful community :) We love that Wedding Planner Love focuses on ease of use and practicality. Soon to be newlyweds can search for potential wedding planners through three options: budget, location, or type of coordination. 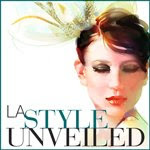 Check out our personal profile right over here. We're happy to have you!! !